There are different options available to make bill payments. When paying by cheque, ensure the following is completed. Step 1. Make cheque payable to Digicel. Step 2. 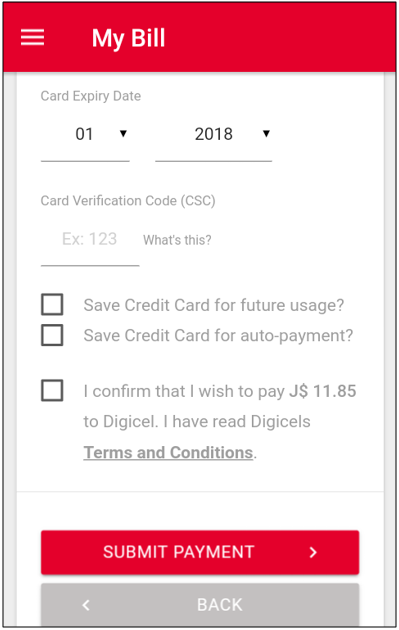 Write your name and your Digicel telephone number or account number on the back of the cheque. Step 3. If you are paying more than one account with a single cheque please indicate the amount to be credited to each account. 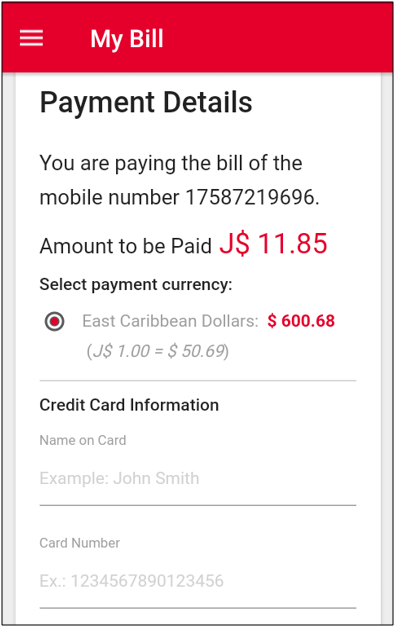 You can visit a Digicel Store to make your payment. Find a store. 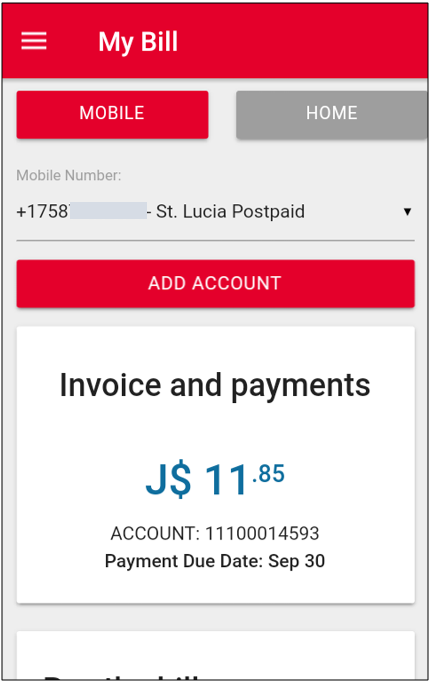 The most convenient way is through the My Digicel App. Step 2. You are able to pay your last invoice amount. 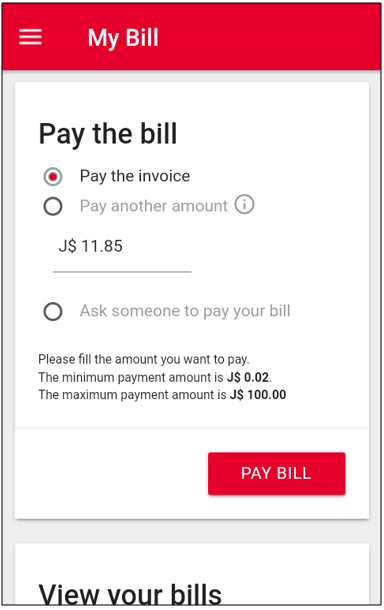 If you wish to pay a different amount, select 'Pay another amount' and enter the amount. Select 'Pay Bill' to continue payment process by entering your credit card details. Step 3. 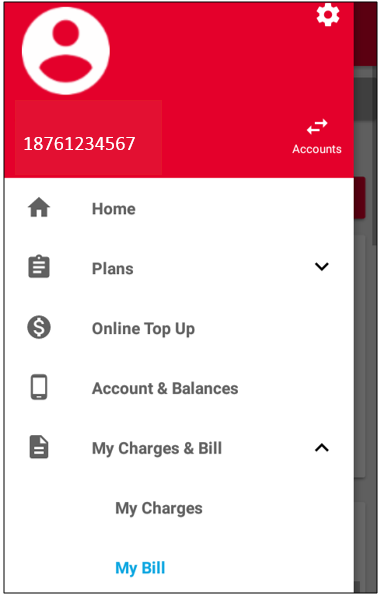 You also have the option of making a payment towards another mobile account. 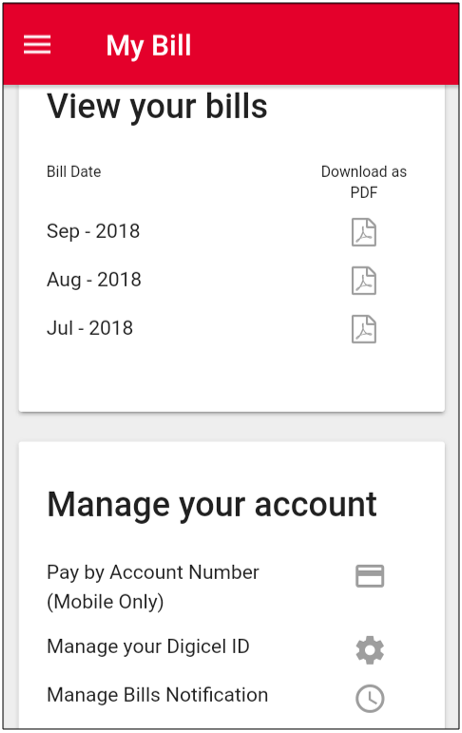 Select "Pay Account", enter the account number and the amount then select 'Pay Now' to continue the payment process by entering your credit card details. Step 4. You can also view your past invoices, by selecting the 'Invoice Files' option.